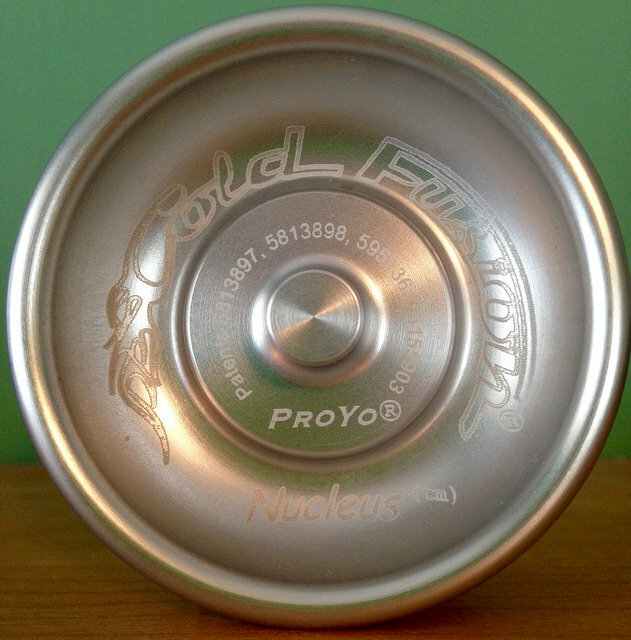 The Nucleus was the last model in the Cold Fusion Isotope series and the final model made before Duncan acquired ProYo. The gap is adjustable and wider than previous models, making it the best playing for string tricks. With only 50 made, it is one of the rarest production run ProYo models in existence.